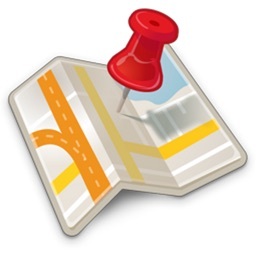 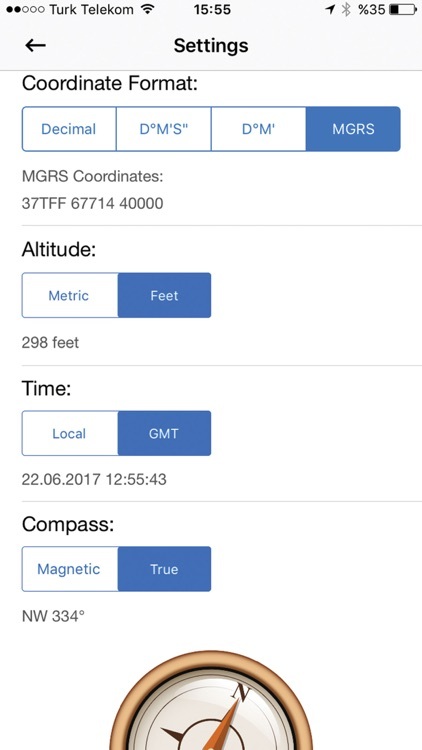 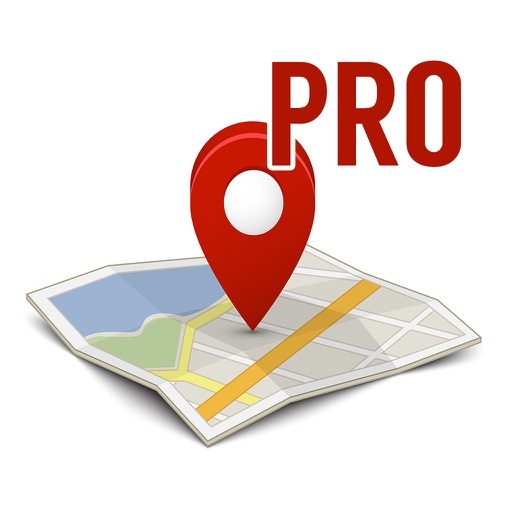 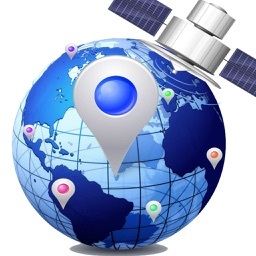 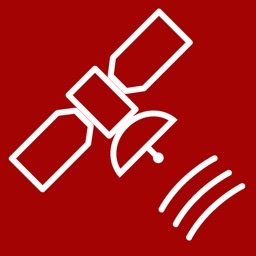 Find GPS Coordinates PRO is an application that finds your position and shows your coordinates on the map as latitude and longitude values in Decimal, DM or DMS formats and you can also learn the Military Grid Reference System (MGRS) coordinates even you are offline. 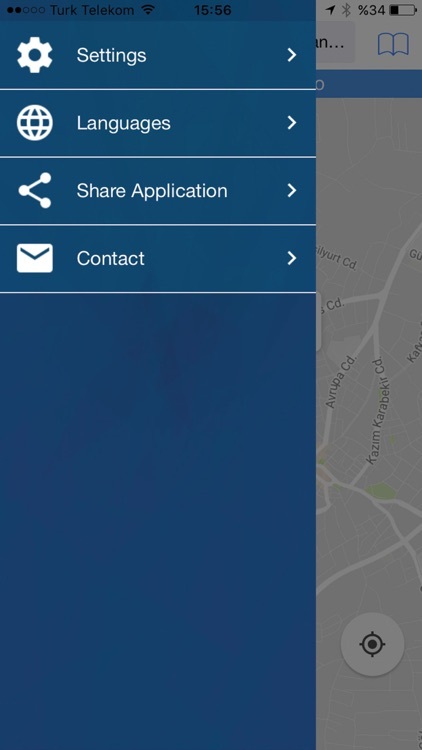 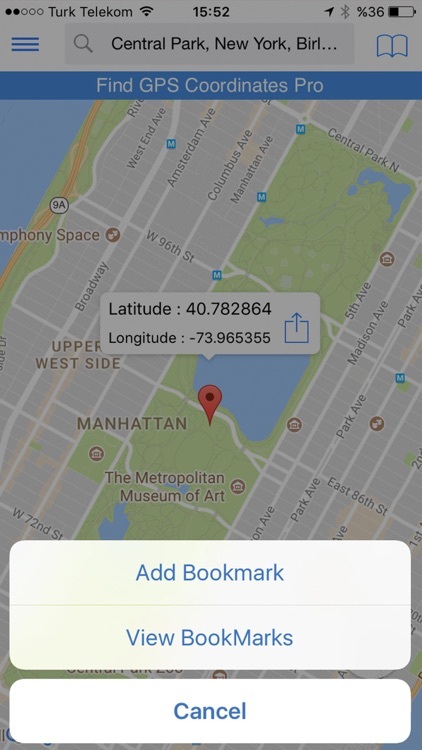 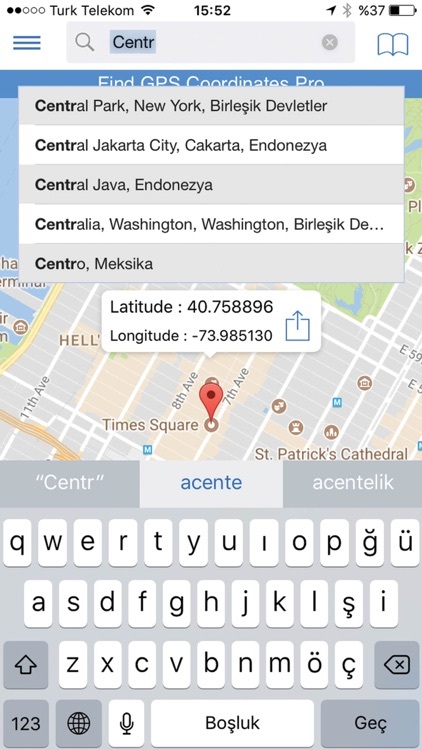 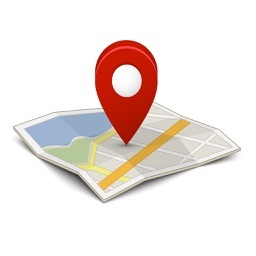 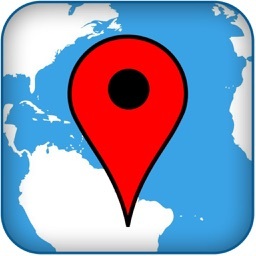 Share your Gps Coordinates by using the share function. 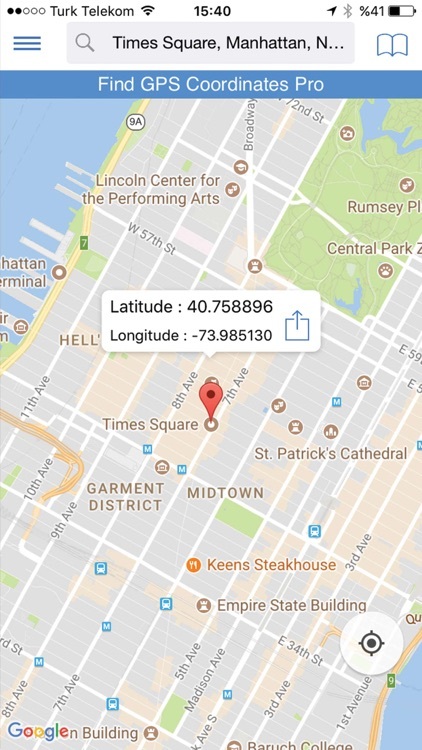 Additionally, get coordinates of any other positions by clicking another point on the map or searching a place at the search bar.